In the absence of majority in the Upper House, the BJP is likely to face difficulties in getting the Bill passed. The Lok Sabha cleared the Bill last week. 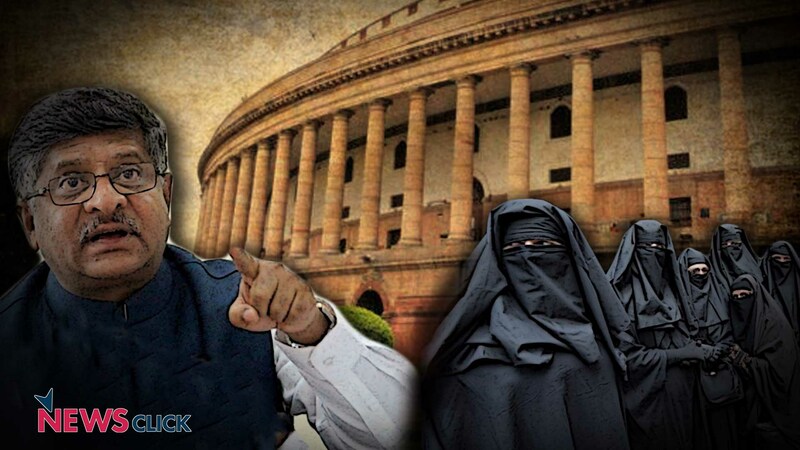 Ahead of the Centre’s move the Triple Talaq Bill in Rajya Sabha, the Opposition parties on Monday held a meeting and decided to demand that the Bill be referred to the select committee for further deliberations.